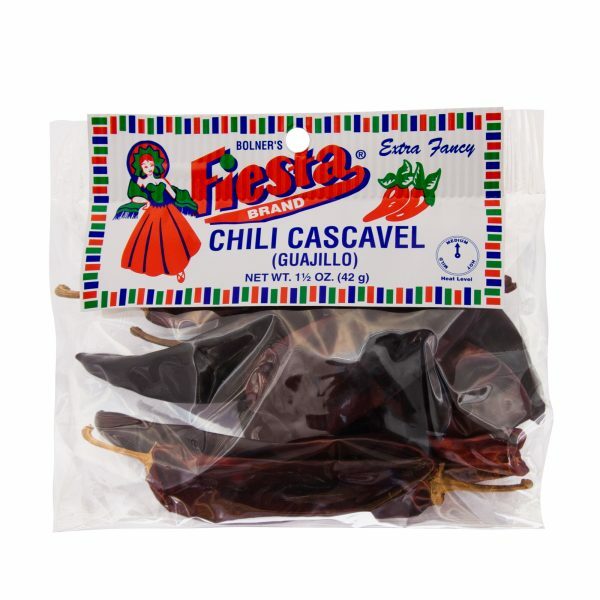 View Cart “Chili Chipotle” has been added to your cart. 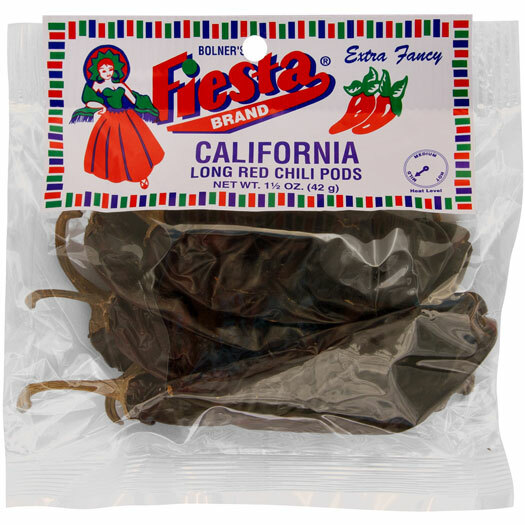 The perfect addition to your homemade chili, tamales, or other Mexican-inspired dishes, Bolner’s Ancho Chili Pods are rich in robust flavor. A very mild version of the New Mexico Pod. 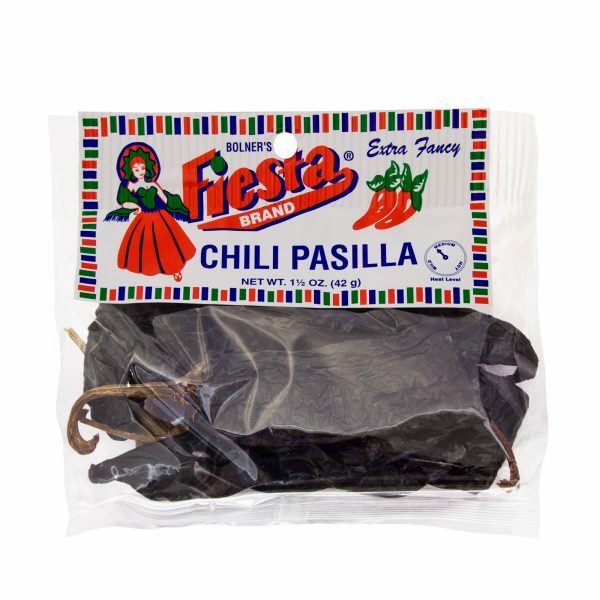 Used by people who want the chili flavor without the heat. 1,000-2,000 HU. 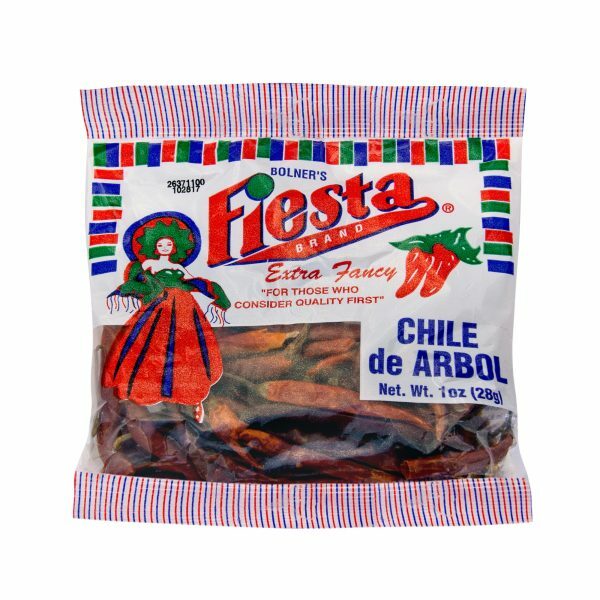 Used to describe any number of hat, shiny, reddish/brown, thick-skinned chilies ranging from flat and 6″long to small and rattle shaped. Vary in heat from 1,500-2,000 heat HU. Used to make chili and hot sauce. 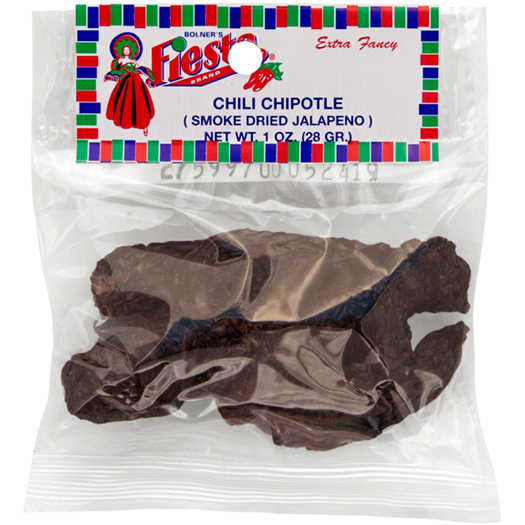 Chipotle peppers are smoke dried green jalapeno, about 45,000 HU. 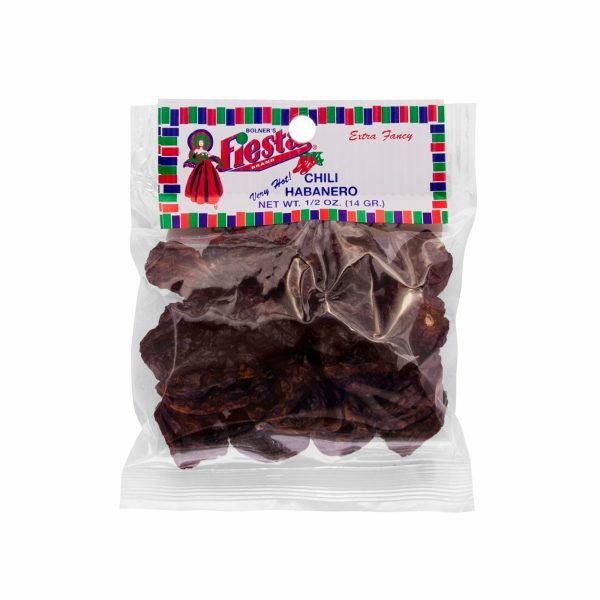 They are used in salsas, moles, and chili. Small, plump, red, VERY hot, about 30,000 HU. Used to make hot sauce. Usually toasted first, supposedly to take out the heart burn. Always sun-dried. has a smoother flavor than the Oriental Style. Has best hot sauce flavor. Black, narrow, flat, hot, about 2-3,000 heat units (HU). Never allowed to turn red on the vine. Picked when slightly chocolate color. Dries black. When rehydrated, turns an army green. 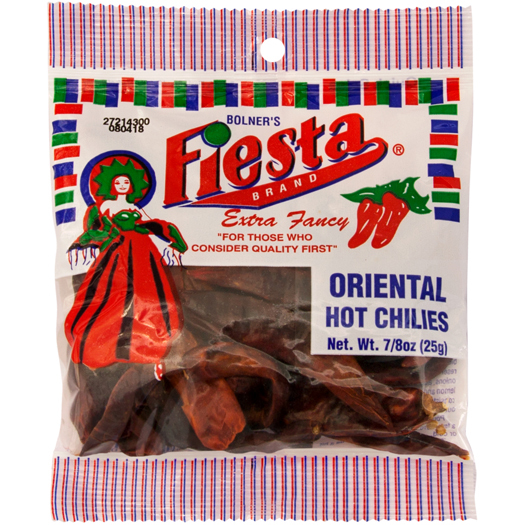 Generally used to make a special hot sauce that is served hot. 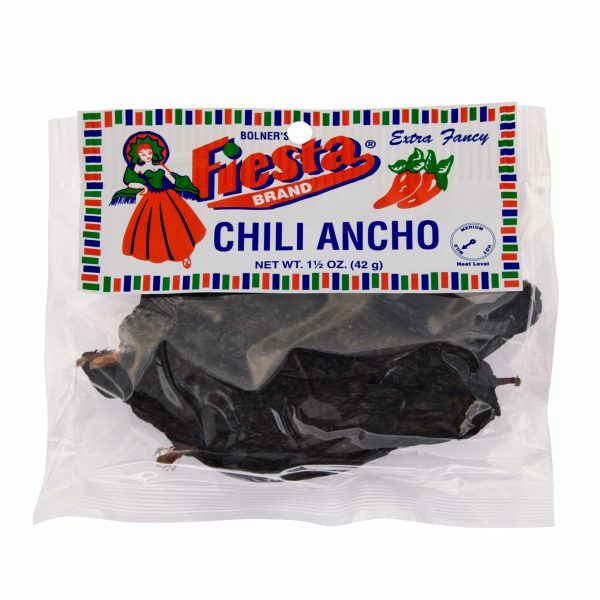 Has a biting flavor, good in any chili dish. Hot, long, wide, red. New Mexico 6-4 about 1,2000 heat units (HU). New Mexico Sandia About 7,000 HU. Used to make chili. 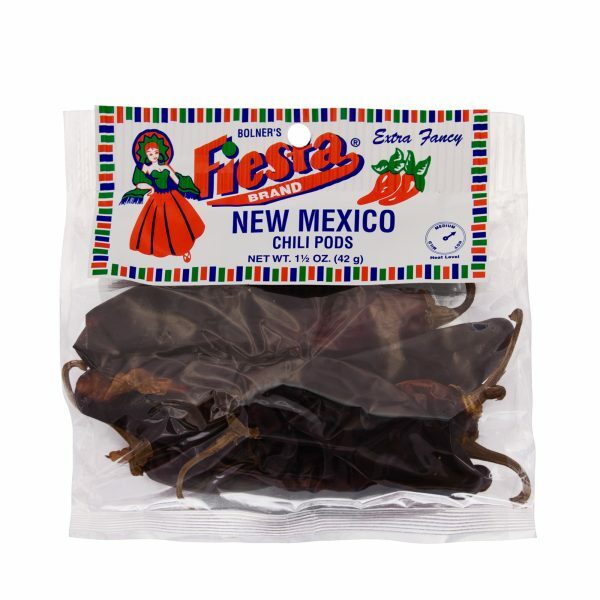 These are the finest 6-4 chili pods available from the State of New Mexico.